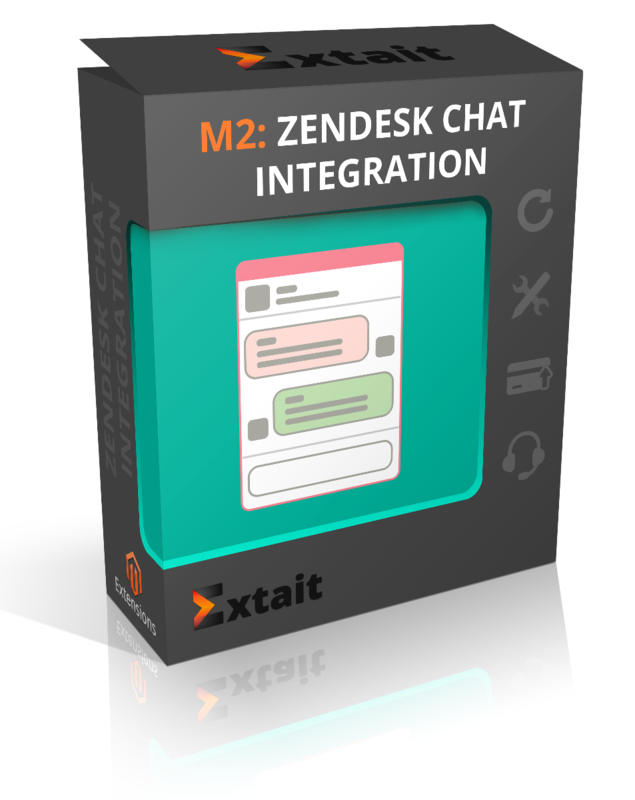 Integrate Zendesk Chat in your e-store to establish a personal connection with customers. With the help of the extension, you easily configure Zendesk Chat in the admin panel. The only thing you need to do is to copy and insert previously generated script. Due to a live chat, you can improve shopping experience. Now your customers can easily keep in touch with you and get answers to various questions at any time. Moreover, you can use one chat for different store views. Talk to customers in real time. Answer to their questions, give advice, help for making a purchases. Communication with clients through chat is much faster than via email. Moreover, agents of your team can also collaborate in the inner chat boosting their productivity. It will take minutes to enable the module. First you need to go to the Zendesk Chat page, sign up there and get generated script. Then copy it and insert to a special field in the admin panel configurations.Note there is only 30 day free trial of Zendesk Chat. If you have multiple e-stores, you can display the chat to certain store views. As a result you reduce the flow of messages, not having too many chats. -Compatibility with Magento 2.3.0 was added.